We are now coming to the end of Dil’s first full year of forest school, and what a year it has been. Part of me feels like he’s been going there forever, and part of me feels like it’s gone by in the flash of an eye. 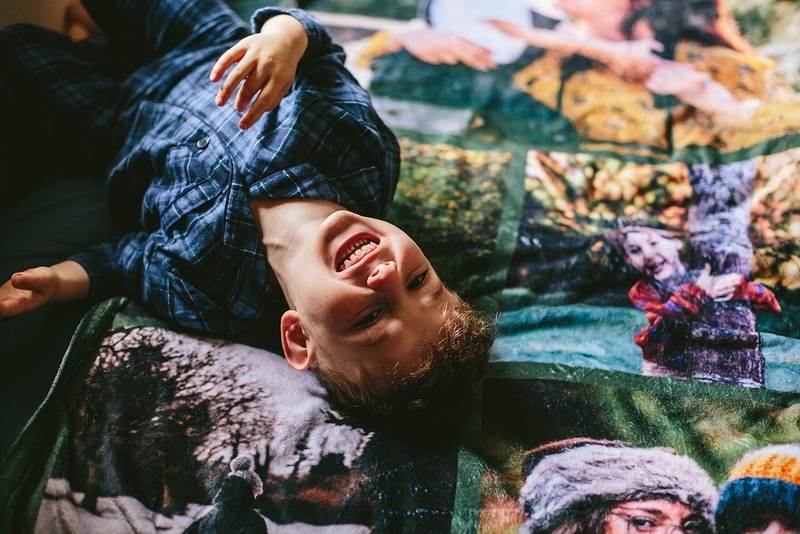 The past year has been an absolute roller coaster for all of us, and I’ve found myself being incredibly grateful for the stability that forest school has actually offered. We are really lucky to have such an amazing early years setting close by (although when I say close, for most of this year I was driving an hour each way to get him there so it wasn’t that close!) and it’s truly somewhere that Dil has been able to grow in confidence and ability as well as genuinely thrive. 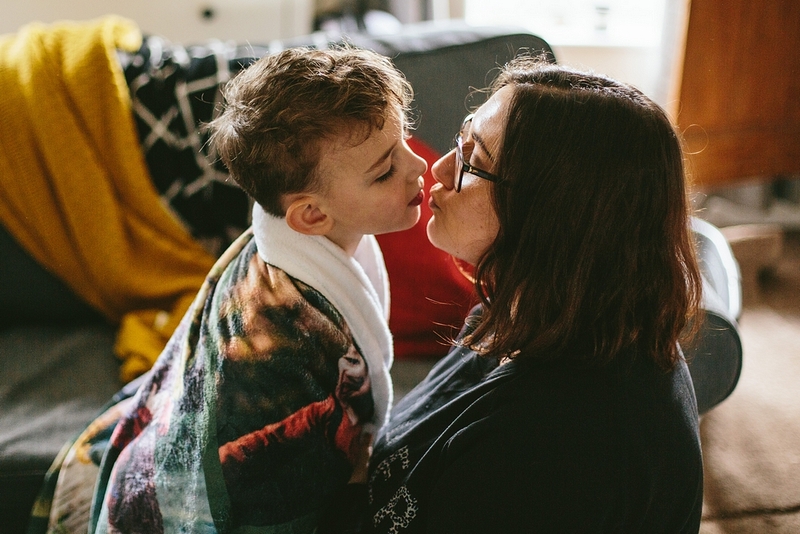 What kid wouldn’t thrive in the kind of setting where he is permanently outdoors, actively encouraged to climb trees and splash in puddles, and consistently supported to have meaningful and respectful interactions with both his teachers and his peers. I selected Dandelion Education for all of these reasons, but in honesty the setting would be nothing without the incredible staff behind it. As amazing as the facilities are, it is the staff who really nurture these children. 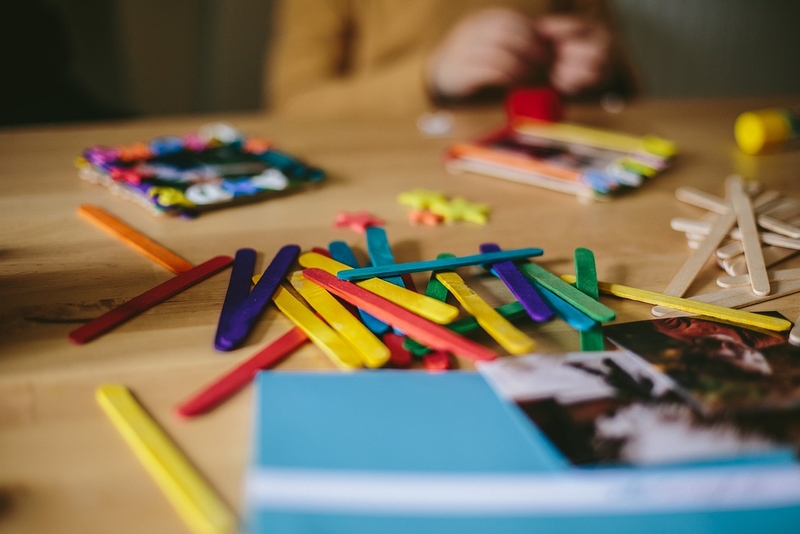 The staff are who help them build their emotional intelligence, model respect and empathy, love and care for them while their parents are away, and create the perfect learning environment for these little ones. This is undoubtedly the reason they were awarded Nursery of The Year 2017, and the reason I decided to drive an hour each way and then quite literally move house to enable Dil to attend the school. It’s also the reason that we have opted to keep Dilan out of a more traditional education setting, and keep him at Dandelions for his Reception Year. It really does feel like this year has been a huge one, and Dil has grown and changed so much. His confidence, his understanding and his passion for learning have all increased hugely and over the past year he really has changed from a toddler to a young boy. He is smart, brave, kind and wonderful, and Dandelion’s staff have really played a role in that. 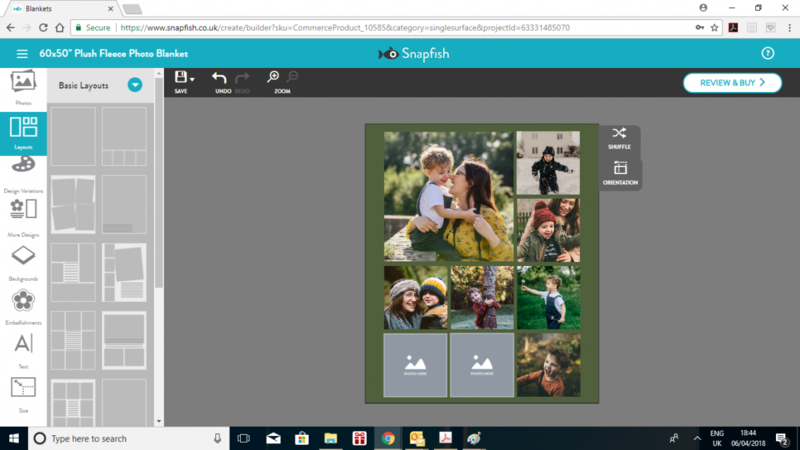 Now that the school year is coming to an end Snapfish UK’s photo gifts have helped me to create a few special keepsakes to remind us of the year we’ve had, and just how far Dil has come. Some are for Dil to keep at home, and some we have turned into beautiful gifts of appreciation for his incredible teachers at school. 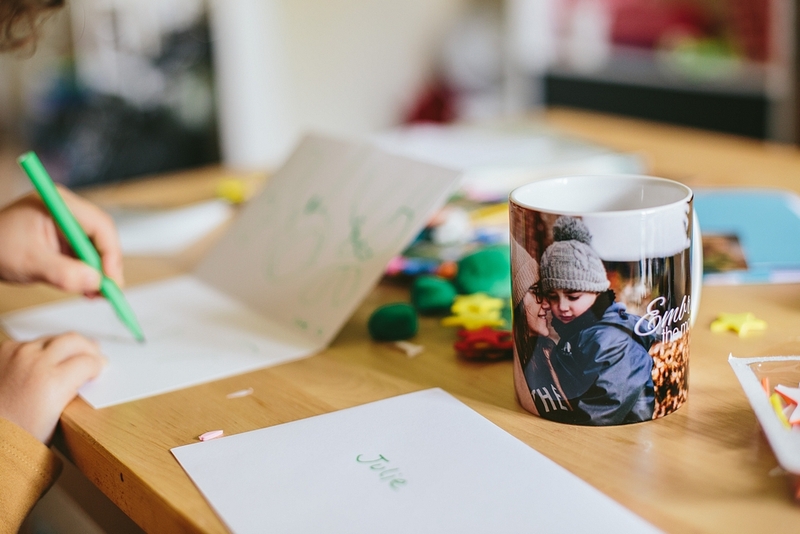 Keep scrolling to find out how we made these cute gifts, and get an awesome Snapfish discount code. 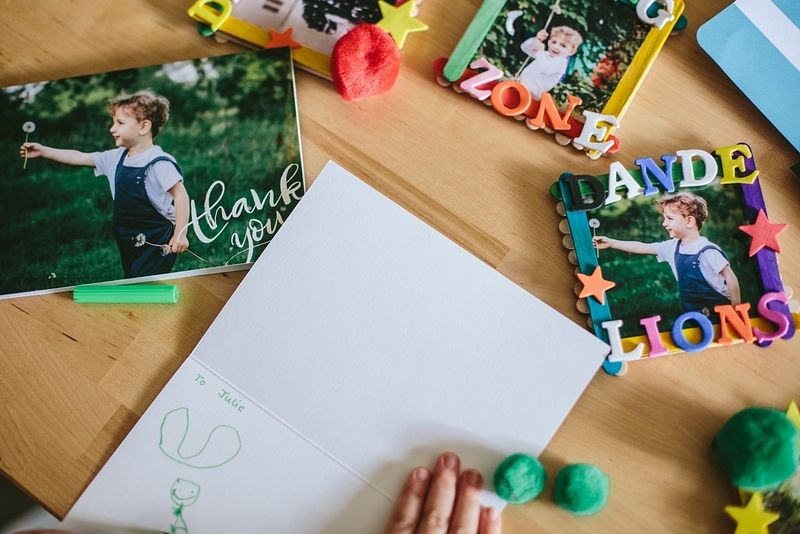 To create these gifts and momentos we used the easy to use Snapfish product builder, which makes it really simple to design, preview and change all their different products. You can easily import photos either from your computer, or grab something from Facebook or Instagram instead. It’s very easy to change the layout of the photos on your chosen product, as well as add backgrounds, embellishment, text and plenty more. All of the products and designs are customisable, so it’s easy to create something that you really love. You can see a screen grab (and a sneaky peek at one of the gorgeous keepsakes I created) below. 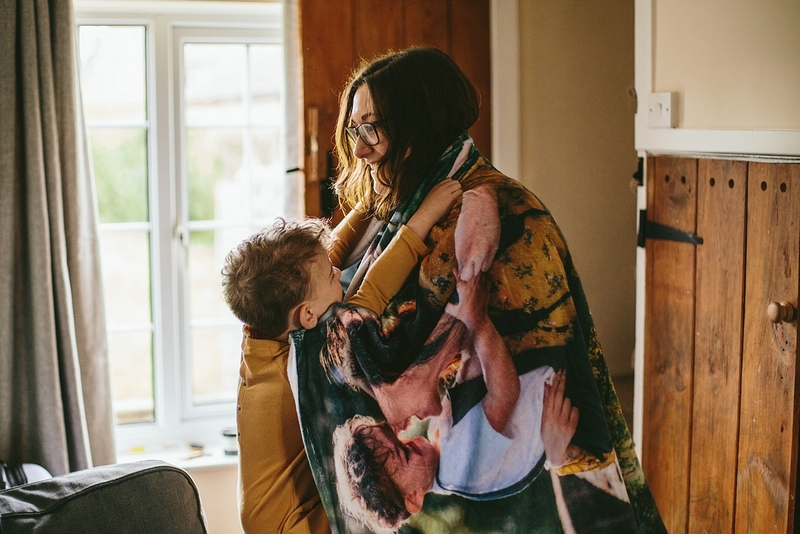 As well as the lovely blanket seen in the preview above, I also ordered a mug, some thank you cards, and prints in various sizes to turn into our keepsakes and gifts. The products all arrived quickly and I was really impressed with the quality – our images looked amazing on every one! Lolly Sticks – we used a mix of coloured and plain but you could paint your own ahead of time. We used 17 sticks per frame, but this will vary depending on the width of your sticks (ours were quite narrow). Make sure that they are over 4 inches (10cm) long! Line up enough lolly sticks vertically until you have a width just slightly larger than the 4″ square prints. Using the lolly sticks we had this took 11 sticks. Glue down one stick horizontally across the top of your 11 sticks, and one across the bottom. This will hold your frame together. Allow to dry slightly. Gently flip your base over, and glue down your chosen print. Now select four more lolly sticks (this is where we used the coloured ones). Glue down one across the bottom of your print, one across the top and then one down each side. Your frame is complete! Decorate the frames in any way you’d like. We used sticky-back foam shapes and letters and big fluffy pom poms. And that’s it! Seriously easy and quick, even for little fingers. Make as many as you need and either leave them as they are or add magnets or ribbon/string to the back to allow them to be hung up. As well as creating these cute gifts for Dil’s teachers, I also created some keepsakes for us to keep, featuring some of my favourite moments over the last 9 months. 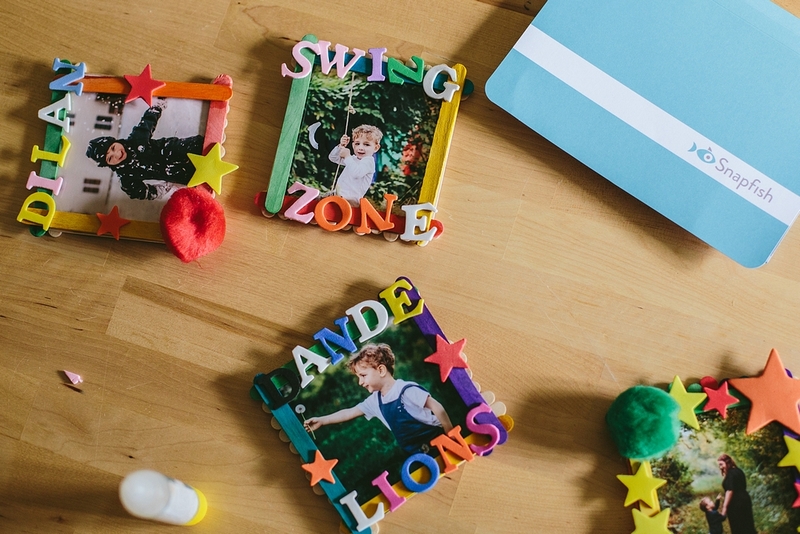 Take a look at the Snapfish photo gift keepsakes I created, and then go make your own! Use code SCHOOLFUN for 40% off your entire order. The mug is a little reminder to myself. This year really has whizzed by, every single day Dil changes a little more. It’s incredible to watch him grow and develop, but it’s also a little bittersweet. Now that we are coming up to having a full summer together, I want to remember to embrace each moment, and treasure every day. 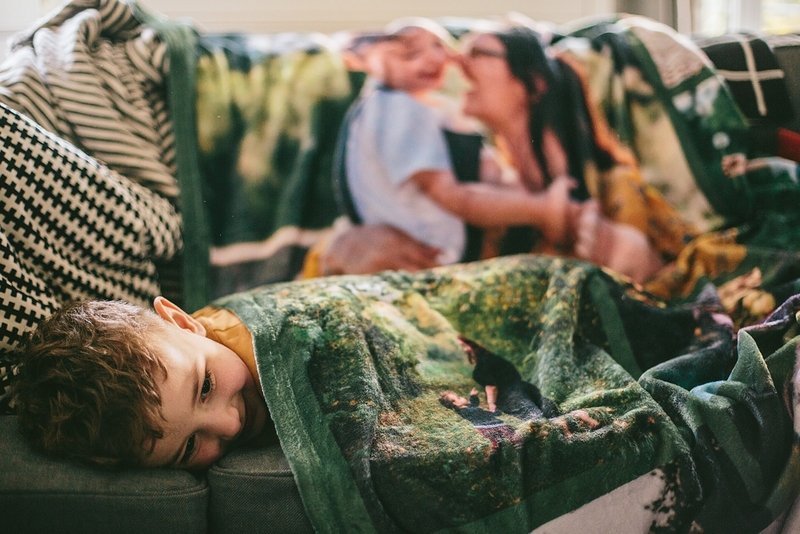 The Plush Fleece Photo Blanket is perfect for curling up under together, and we’ve spent ages reminiscing over all of the memories the photos featured on it bring back. 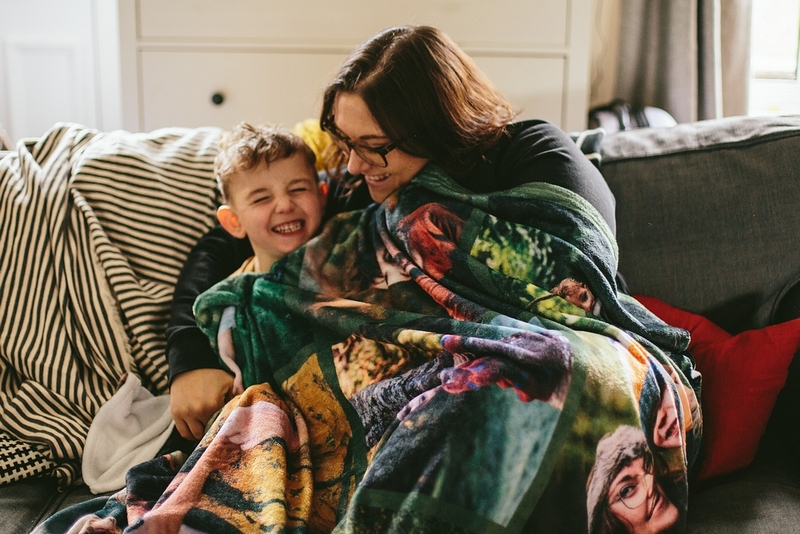 It’s also the perfect Superhero cape/place to hide/Princess dress plus many more! I was actually surprised by how well the photos came out on such a soft product, but it really does look good. This is the kind of thing you keep forever, the kind of thing that you take everywhere with you just to have a little piece of home. It’s really something to treasure. 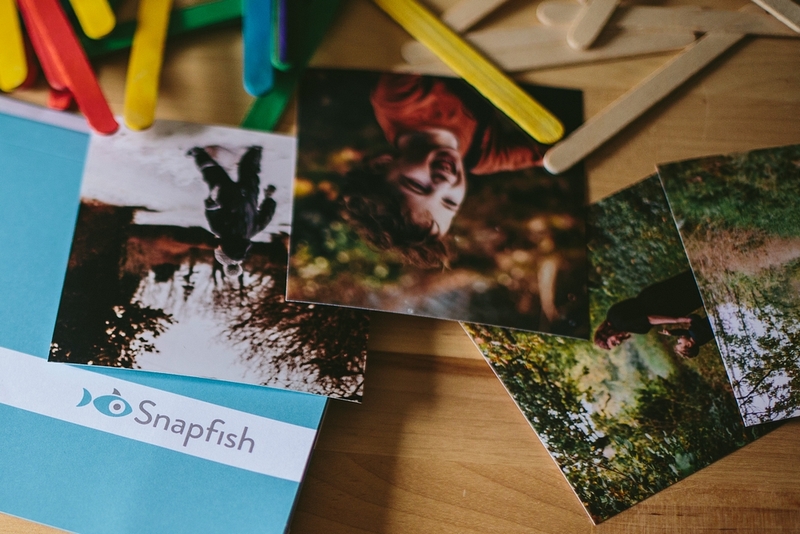 I also ordered some more of the Snapfish photo prints in various sizes to finish off the gallery wall I wanted in our living room, and I’ll share some photos of it soon. Since we moved in in February we have slowly been putting ‘our stamp’ on the house, and a wall full of memories and reminders of all these lovely times is just what we needed. 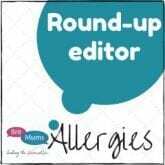 Next Post Breastfeeding With CMPA – Thinking About Moving On From Breastfeeding? I’m a huge fan of doing things with your photos, not just leaving them sat on hard drives. 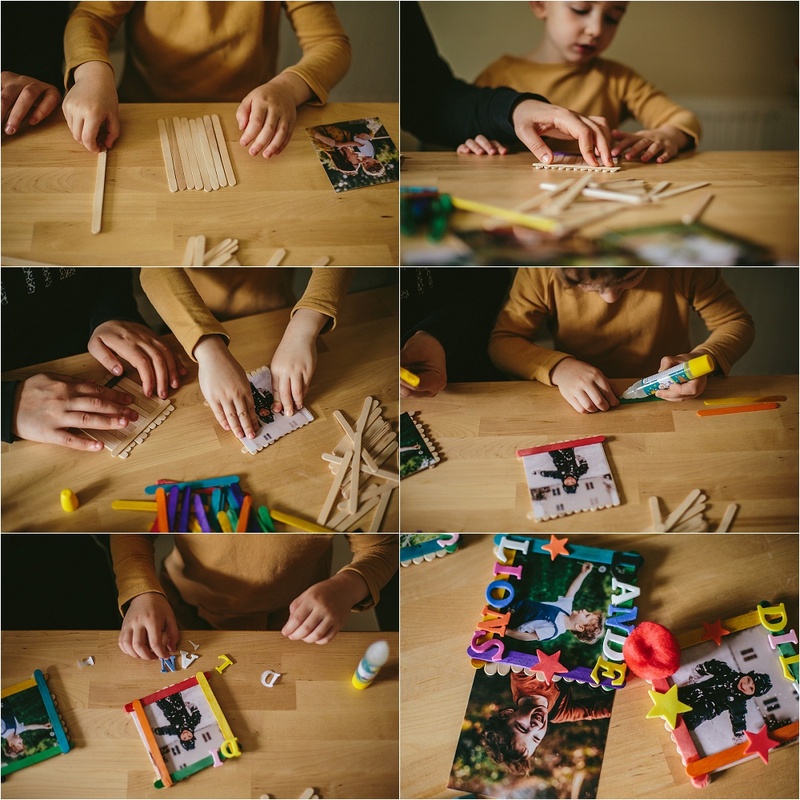 I love these ideas – the lollipop frames are really cute and I need to sort out thankyou gifts for Max’s preschool teachers – these would be ideal! I’m building up our gallery wall too, although it’s a work in progress as I can’t stop faffing with it! What a lovely idea! We’ve just learned that our son’s class will be getting a new teacher next year, so this would be a lovely farewell gift to get her. I do love snapfish and loved the end result. I am definitely loving your creativity here and these would make perfect gifts.